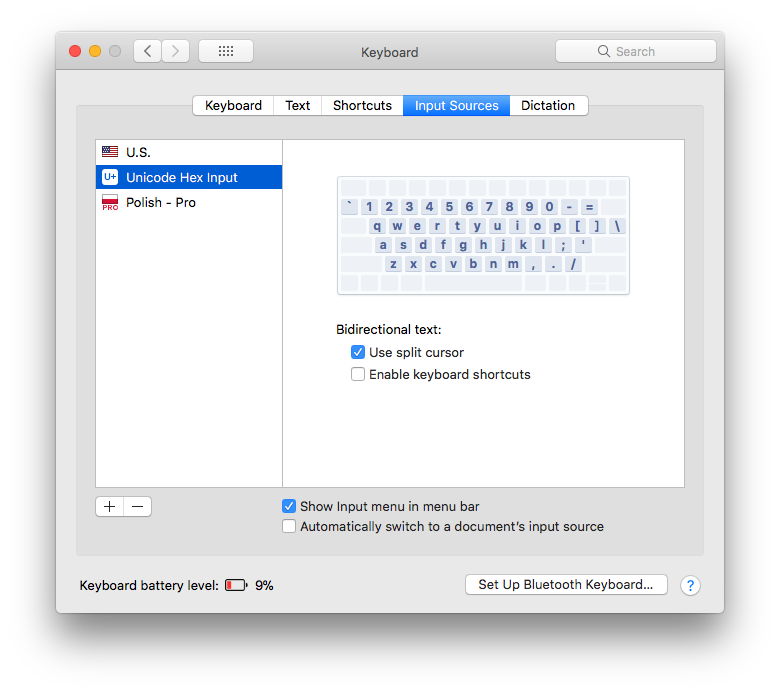 System Preferences -> Keyboard -> Input Sources. 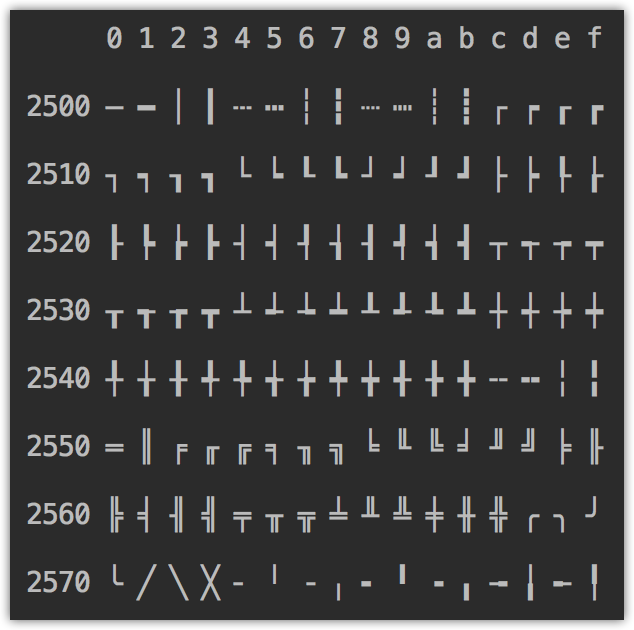 Now, you can type the hex number of Unicode character while keeping option (⌥) key pressed. For example, to get ╒═╕ type: ⌥+2552, ⌥+2550, ⌥+2555.